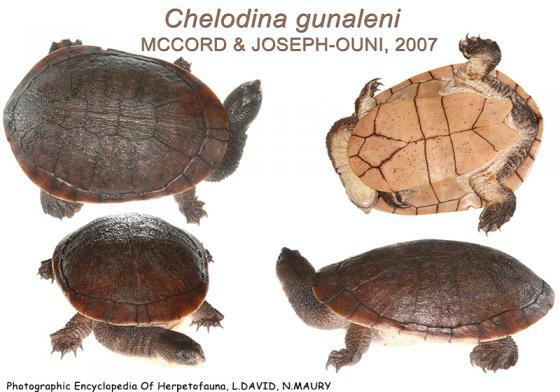 Can you confirm these amateur observations of Chelodina gunaleni? Type locality: swamp of the Uta River basin, southern coastal Papua, Indonesia. 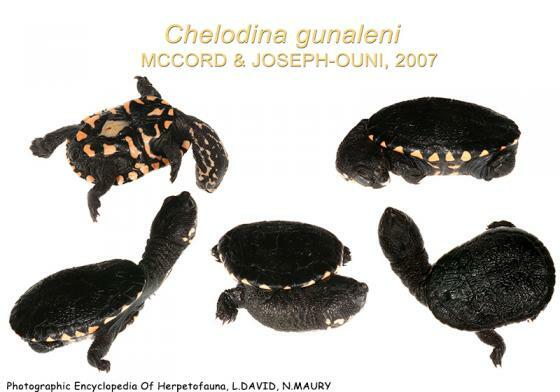 Comment Synonymy: C. gunalenis has been considered as a synonym of C. novaeguineae by GEORGES & THOMSON 2010: 16.